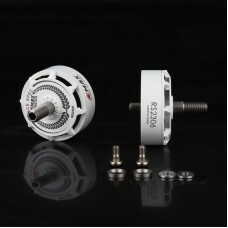 One pair of motor bell's for the RS2306-2400KV white motors. The set containts 2 motor bells with ma.. 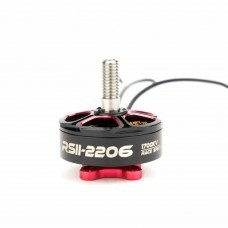 The Emax RS-II 2206 motors are the even lighter and stronger successor of the RS series from Emax. 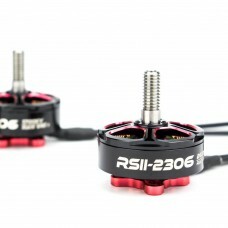 A..
One pair of motor bell's for the RS-II 2306 motors. 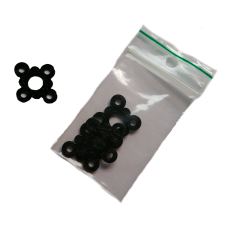 The set contains 2 motor bells with magnets, all.. 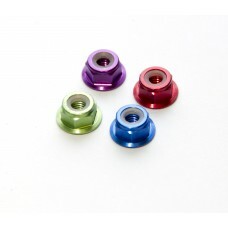 Propeller locknut for motors with 5mm thread (thats pretty much every motor)This aluminum version is.. 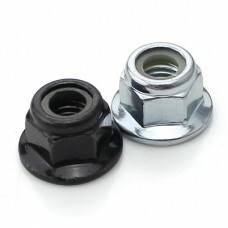 Propeller locknut for motors with 5mm thread (thats pretty much every motor).. 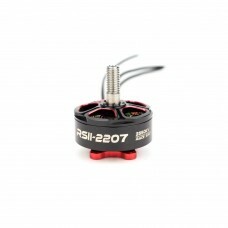 The Emax RS-II 2207 motors are the even lighter and stronger successor of the RS series from Emax. 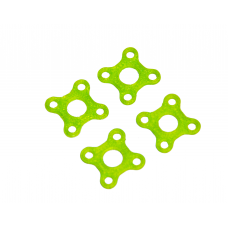 A..
3D print soft mounts made of TPU material.Sofmounting motors? 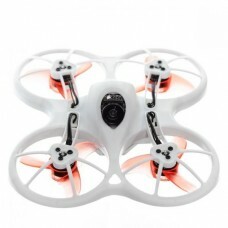 This is possible with a set of 3d prin.. 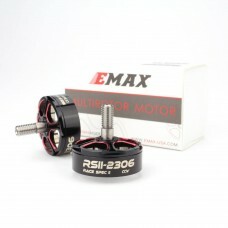 The Emax RS-II 2306 motors are the even lighter and stronger successor of the RS series from Emax. A..